Jim has been involved with sales and sales management for over 20 years. 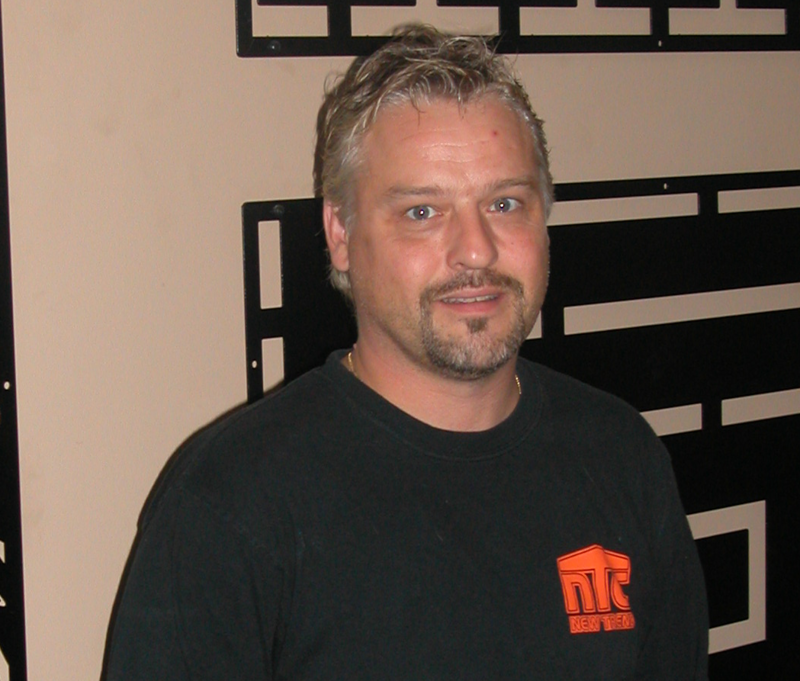 Jim spent many of his working years working with PMD, a fencing manufacturer that New Trend acquired 5 years ago. Jim’s knowledge of the manufacturing industry, installation, design, and customer service has been a key factor to New Trend’s rapid growth. Jim is the primary contact for retail purchasing and technical support on all of our product lines. 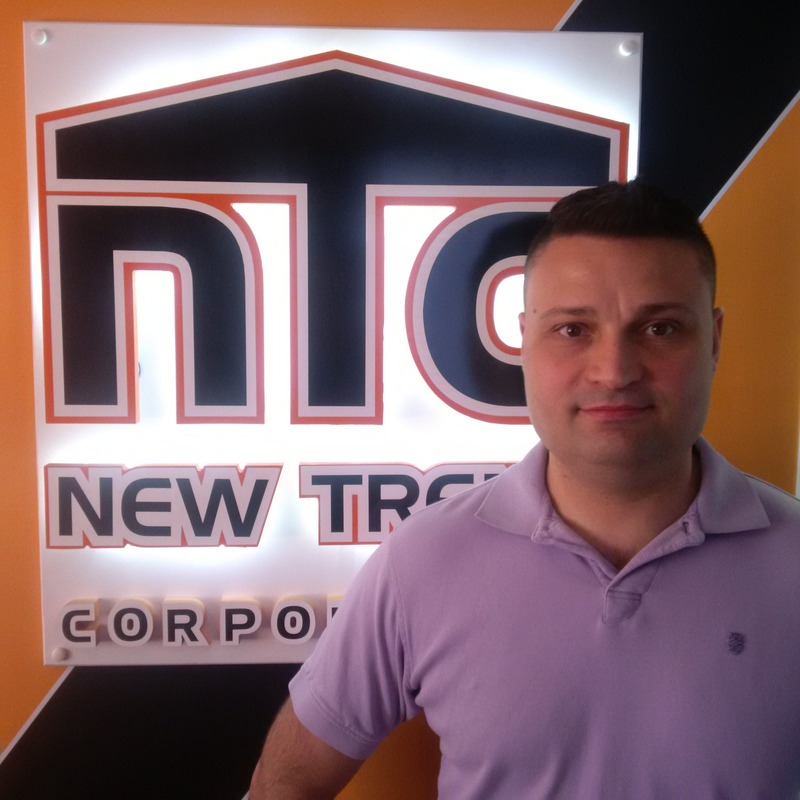 Bob has been with New Trend Corporation since 2012. Bob’s extensive background in manufacturing stems from working with his parents who owned Kitchener Hockey Sticks, a well known company in the Kitchener/Waterloo area. 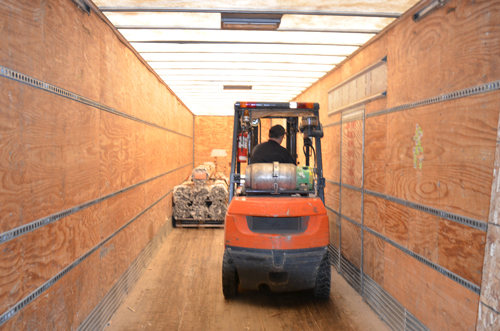 Bob is your go to person regarding purchasing and product orders. While he’s not busy servicing our clients, Bob is also developing and designing new equipment and innovative ways to create better quality products for the outdoor living industry.